We have the pleasure of hosting Advocacy Academy's, Legally Black campaign here, as part of Brixton Design Trail! 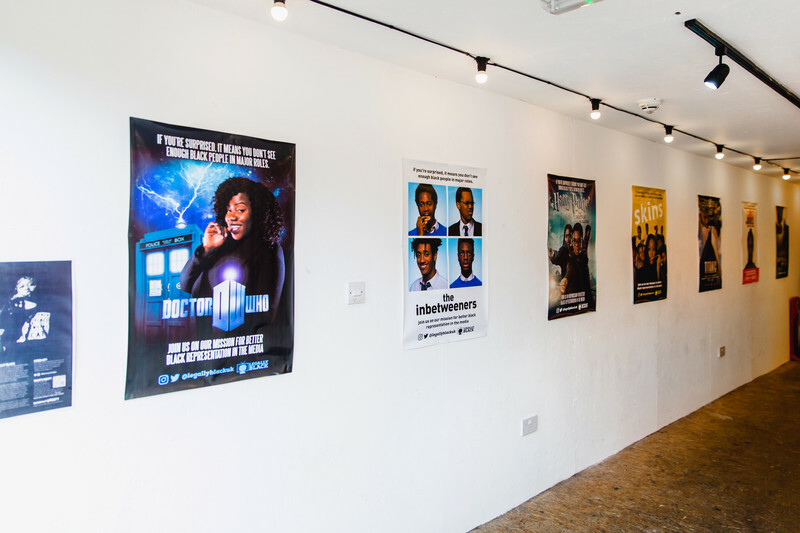 If you're a local, you may recognise these incredible posters from when they went viral last year, and got featured on Brixton bus stops! The Advocacy Academy is a transformational Social Justice Fellowship for young people from south London who are passionate about creating a fairer, just and equal world. 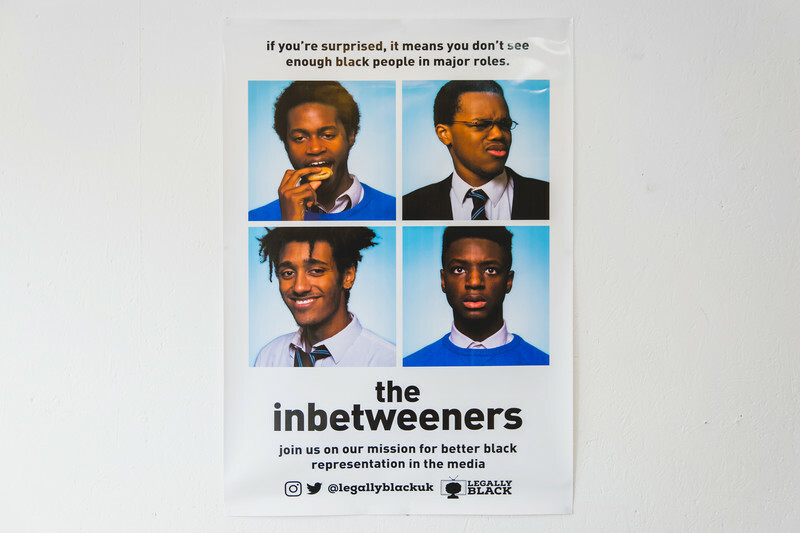 This powerful campaign was created by four young people Ko, Liv, Shiden and Bel, as part of the Fellowship programme to challenge the underrepresentation and misrepresentation of black people in British media. They recreated iconic movie and TV posters with all black cast members. 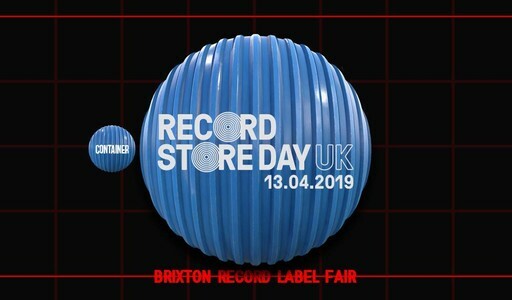 Within a few days, the campaign went viral and launched the team on to national stage, with over 50 interviews including BBC Breakfast and Sky News. 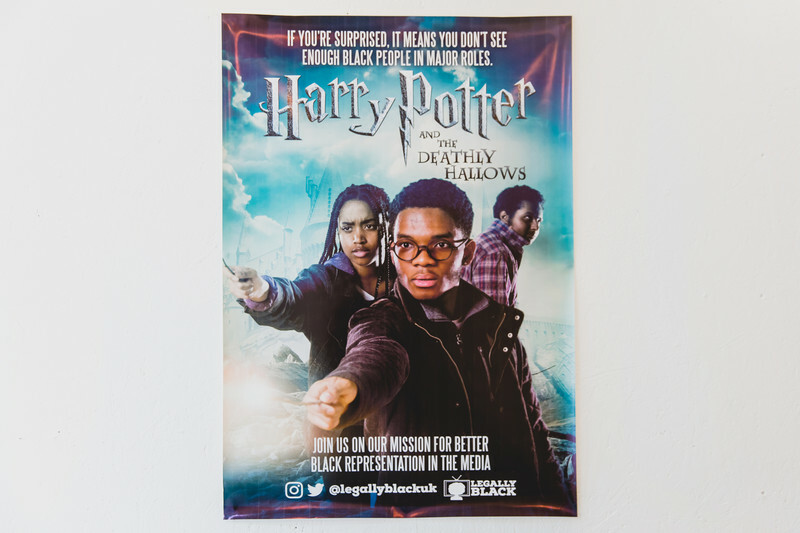 The team called on the media to bring to life complex and varied black characters, to write about the full range of black experiences and to give talented black creatives — writers, actors, directors — the opportunity to tell their stories. Thanks to their work, they are in talks with Channel 4 about commissioning a new TV series, and Dazed and Confused gave them credit for “the public having renewed conversations about diversity in the film industry”. If you want to learn more, and find out how you can get involved or if you’re interested in applying for the Fellowship, then head over to their website. In a few months, The Advocacy Academy will be opening the UK’s first campus for young activists in the heart of Brixton so make sure to swing by.